This course is offered on Monday and Wednesday nights from 7:30PM to 8:30PM and concentrates focus on joint locks and throws that trace their roots back to the Samurai. Derived from Hakkoryu Jujutsu, this practical ancient art is very applicable to modern day life protection scenarios. If this interests you we encourage all to come out and give it a try. Tenshinsho Jigen Ryu is one of the most elegant Japanese Sword Arts out there. With its 360 degree spinning noto, lightening fast draw cuts, and snappy single-handed sword manipulations, this sword style leaves a lasting impression on those who witness it. 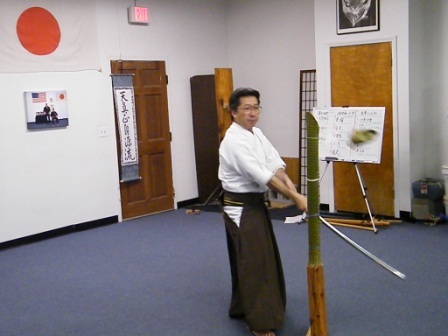 It is a wonderful style of iaido, which is demonstrating rapid growth around the US. The Academy of Kempo Karate is one of the few dojo's in the US authorized to teach Tenshinsho Jigen Ryu. 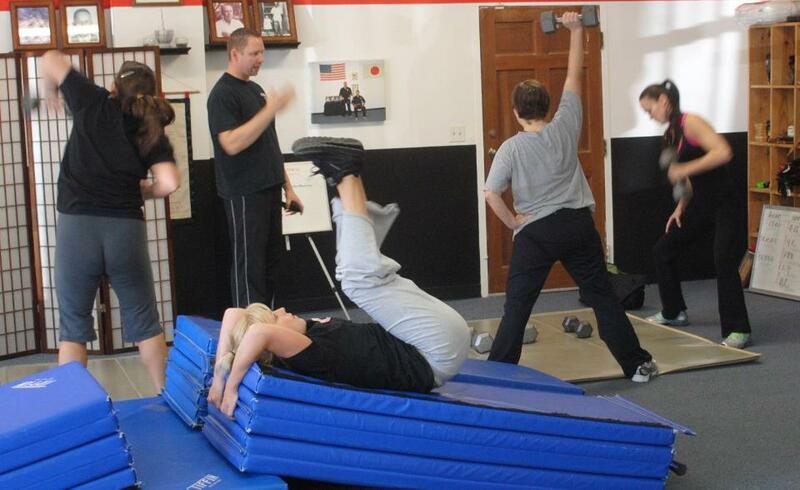 Kempo Fitness is a course designed for anyone interested in learning to effectively defend themselves and their family members in any situation. Based on the elements of Kempo Karate and popular functional fitness programs, this course will teach you to take correct and immediate action when life and death consequences are a reality. 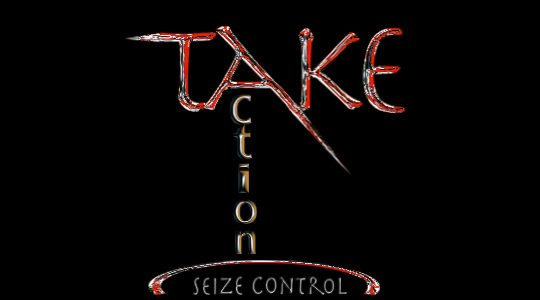 Students will develop these skills in a safe and friendly environment, while preparing for the unforgiving reality of combat. This is not a class of competition. In fact, the only person you are competing against is you! Ray Ferrell is an NRA certified handgun instructor and a North Carolina State Certified Concealed Carry instructor. He is available to conduct basic firearms training upon request and conducts monthly Concealed Carry Classes. Please contact the school for more information.